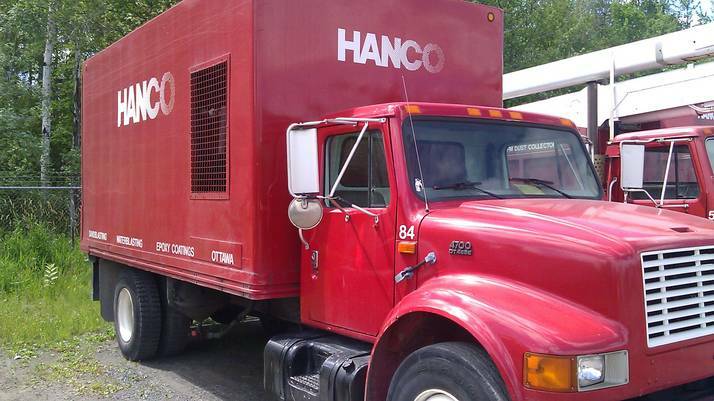 We at GPS to GO are proud to work with the energetic team over at Hanco Sandblasting & Restoration Services, who have just adopted our GPS ‘Plug & Play’ fleet tracking system. So welcome aboard, Hanco. I know myself and the rest of the GPS to GO team are looking forward to hearing about how GPS tracking improves your business efficiencies.